Internet security is a huge networking and website security concern. Many businesses spends tremendous amount of investment on security devices and website packages to ensure the security of transactions between clients. However companies periodically are targeted by malicious software and unethical security breaches which drastically affect their services. To make the situation worse, many of the businesses and websites are risking the confidential information of their clients by being infected by different type of malware, viruses, and dangerous scripts. 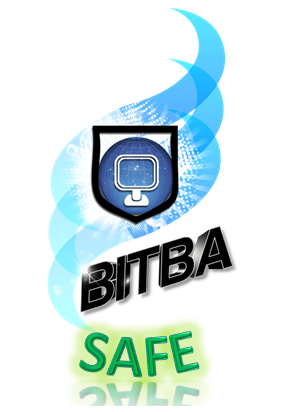 Our Security Experts are trained to manage high level of security and at BITBA we have been serving many business and non-profit organizations to secure their information, files, and network. Our security experts will evaluate all potential network vulnerabilities and will block all of them to prevent the possible attacks. If your business is involved with confidential information, Ecommerce, health-related information we highly recommend that you consult with our Network security experts.